DUBUQUE, Iowa – James Padilla, Dean of the Francis J. Noonan School of Business, announced on Tuesday the next speaker as part of the school’s speaker series. 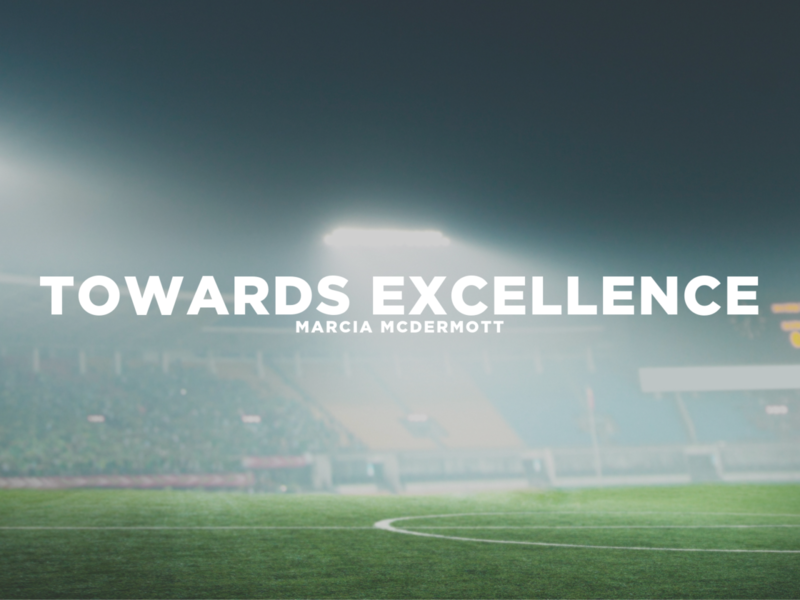 On Thursday, Nov. 29, Marcia McDermott will speak on her topic, “Towards Excellence” inside the Academic Resource Center, beginning at 7 p.m.
McDermott’s athletic career exploded during her time in Chapel Hill, N.C. as a member of the Tar Heels’ soccer program. There, she was a three-time NCAA National Champion and All-American while serving as captain for the team. Following her playing days’, McDermott immediately jumped into the coaching ranks, where her stops included Arkansas, Army, Northwestern and Illinois. As the first head coach in program history at Northwestern, McDermott guided the Wildcats to the NCAA Tournament in their third season as a program and was named the Great Lakes Regional Coach of the Year as a result. Her career then took her to the Women’s United Soccer Association (WUSA),where she became the first head coach for the Carolina Courage, members of the first professional women’s soccer league. Once again, following near-immediate success which included the regular season championship and Founder’s Cup, McDermott departed to assume the role of General Manager for the Chicago Red Stars. McDermott’s success has also brought her to the United States National Team, where she has served as an assistant coach and scout for multiple World Cup and Olympic teams.  Outside of coaching, McDermott has dedicated herself to a career of supporting the game, serving on the executive committee for the United Soccer Coachers for six years, which included a term as president. In 2009, McDermott was elected to the Va-DC Soccer Hall of Fame and in 2016, was the recipient of the Women’s Award of Excellence from the United Soccer Coaches. The Francis J. Noonan School of Business Speaker Series, launched in 2018, aims to invite qualified individuals to Loras College’s campus to speak on topics relevant to the business world today. Admission is free and community members are encouraged to attend.